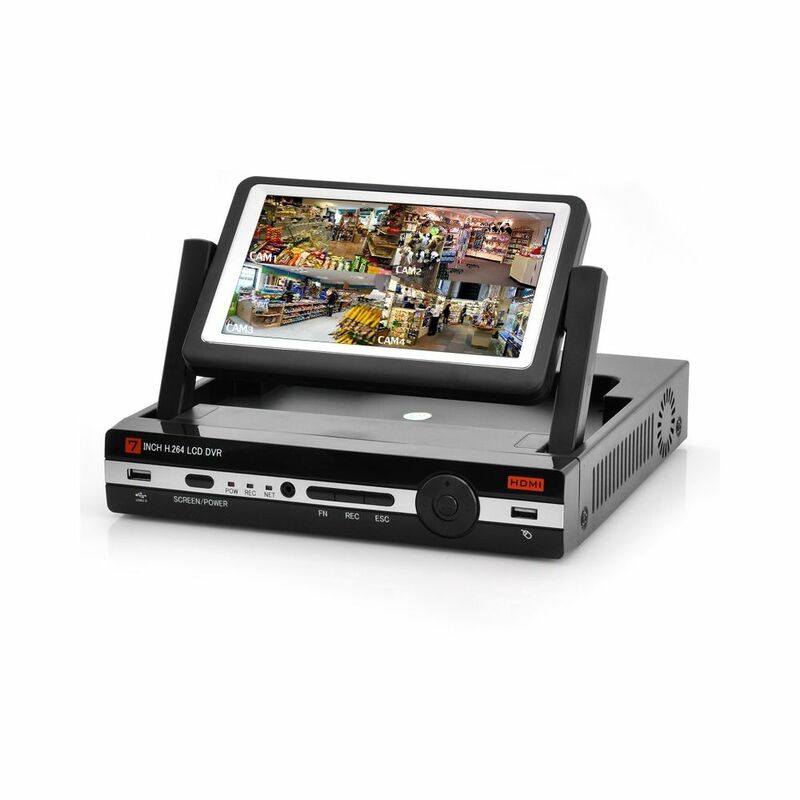 4 Channel DVR With 7 Inch Monitor features H.264 Video Compression, D1 Resolution Record and Playback as well as having HDMI Output and Support Phone Viewing. By buying this product you can collect up to 262 loyalty points. 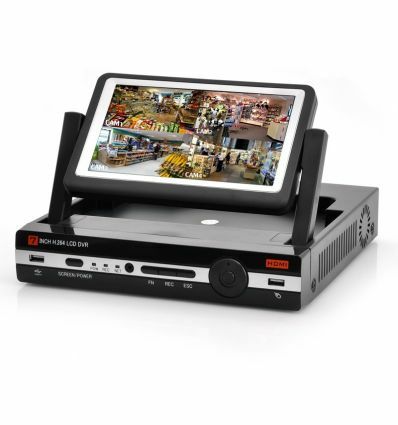 Your cart will total 262 points that can be converted into a voucher of R39.